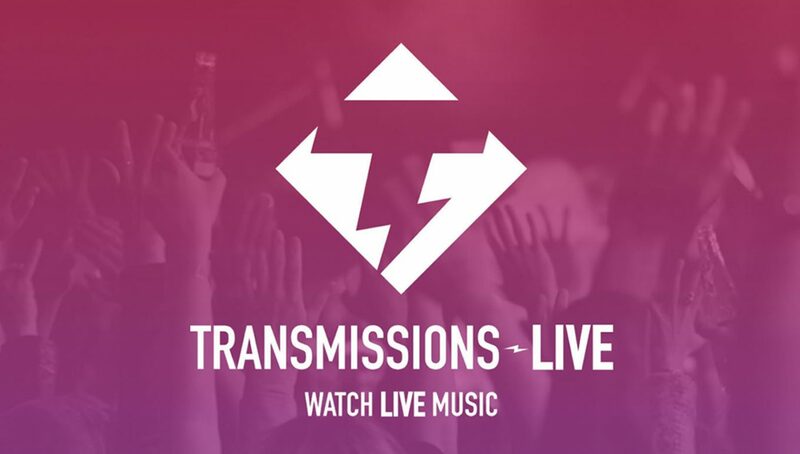 Transmissions-LIVE is our live music show that was launched in 2012. I’m relaunching with a new rebrand. (Every designer’s dream and potential nightmare). I’ll update this project as this moves along. Let me know what you think as we progress. 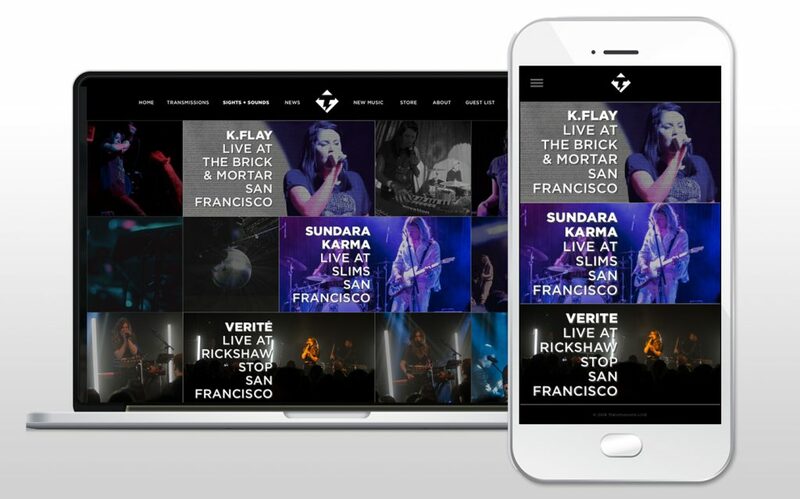 More coming soon with a new look and a new crop of live music. Stay tuned in late 2018. 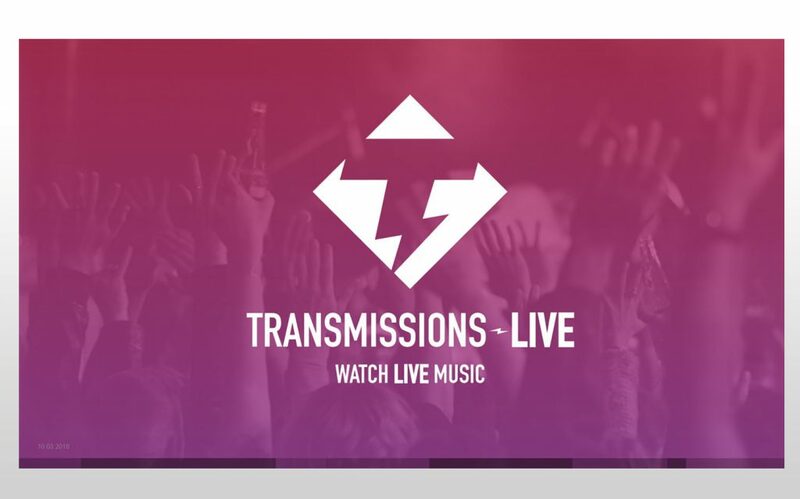 Transmissions-LIVE (T-LIVE) is our video content company, which is a live music and interview show based in the San Francisco Bay Area. T-LIVE films interviews and performances of bands at the venues they play at. We’ve done 14 episodes with a bunch of killer and diverse bands such as Reverend Horton Heat, (the) Melvins, Kylesa, Cracker, Camper Van Beethoven, Black Joe Lewis and many more. 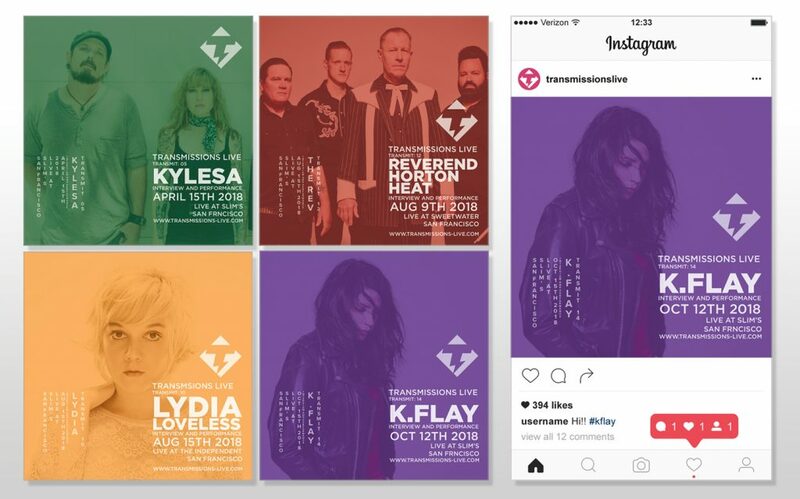 Transmissions-LIVE continues to cover acts and music festivals that tour through the SF Bay Area. So stay tuned and watch some live music.